JACKSONVILLE, Fla. - Imagine having a neighbor knock on your door to ask what to do about a raccoon in the back yard that is so sick that it’s walking lethargically in circles while mucus is dripping from its eye. That was a scenario I encountered over the weekend. It was a first since moving to Northeast Florida. I grabbed my cell phone and walked over to my neighbor’s yard to shot video of the animal. The raccoon showed no signs of being afraid of humans and even started walking towards me in a confused manner. Knowing children and house pets play in the yard, I thought the raccoon could be contagious, so I called the Florida Fish and Wildlife Conservation Commission for help since the raccoon is considered wildlife. I was told they don’t deal with raccoons and that I would have to call a trapper. My next call was to 911 to see if the operator could dispatch a city Animal Care and Protective Services officer, but I got the same response: I should call and personally hire a trapper to come out. It turns out that I’m not alone when trying to figure out who to call. Andrew Spinato, owner of JAX Wildlife Removal, says he gets many calls this time of year from people who are confused about how to deal with visibly sick wildlife like raccoons in their yard. "They’re asking if the city can come in and take care of this animal that’s on their property? They want to know what they can do about it? I end up telling them that we’re a nuisance wildlife removal company. The city does not deal with wild animals. The city deals with domesticated animals,” Spinato said. JAX Wildlife Removal is a for-profit company that charges homeowners money to come out and remove animals that are sick or causing problems on private property. The cost can range from $100 to $400 depending on the complexity of the removal, location and time of day. On Monday, I called FWC's regional office in Lake City to ask why an entity funded by taxpayer dollars could not come out and remove a sick and potentially infectious raccoon. I was told they simply don’t have the manpower to send someone out to remove an animal every time a call comes in. I was also told it would be too expensive. Spinatosays most of the calls he receives regarding sick wildlife usually involve raccoons and sometimes possums. “They symptoms that are being described by the resident or homeowner sound like distemper,” Spinato said. According to Pet MD, distemper is a contagious and serious viral illness with no known cure. It affects, dogs and certain wildlife such as raccoons, wolves, foxes and skunks. Distemper is not transmitted to humans but it can be transmitted to other dogs, which is why pet owners are being urged to make sure their dogs are vaccinated. “Keep your pets away or inside. The other thing you can do is try not to feed pets outside,” Spinato said. "If you do feed pets outside, make sure you feed them on a schedule and pick up the food when they are done so you don’t attract wild animals." He went on to say that most of the calls he gets in reference to sick wildlife in Jacksonville are from San Marco, Riverside, Mandarin and the Arlington. 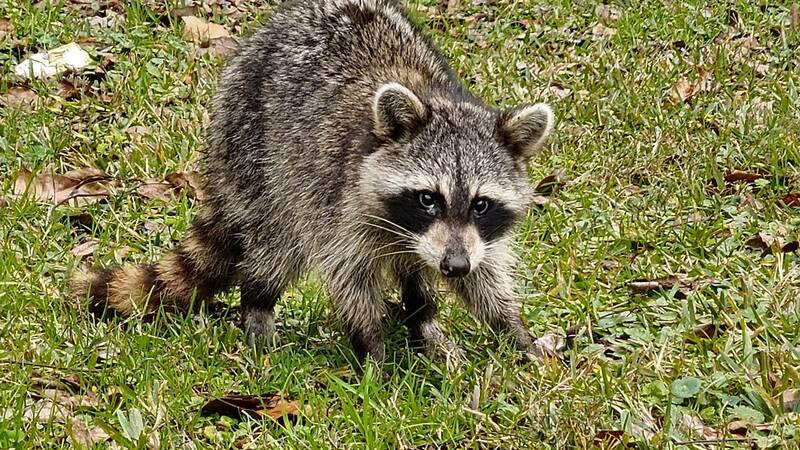 A raccoon sick with distemper may also show symptoms similar to rabies, which is why Spinato does not encourage people to get close to the animal. “Raccoons are related to bears. 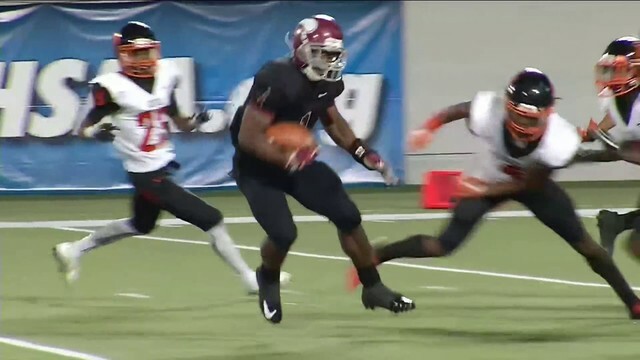 They are really strong and can turn on you really quick,” Spinato said. "You can end up with a nasty cut or bite. If they do have rabies, you can end up in the hospital getting a series of rabies shots which is not comfortable." Professional trappers use protective equipment when dealing with sick wildlife, which is another reason why homeowners are encouraged not to try and touch the animal. I’m still awaiting a response from Jacksonville officials on why it's animal control officer will not come out and remove a sick animal.